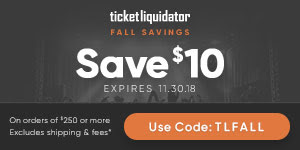 Geddy: We already did. And what are you wearing?! Peter: What? These are my concert khakis. Geddy: (points at Peter and addresses the crowd): Beat him! Beat him in 6/8th time! And don't let him escape to the completely unoccupied ladie's room! Peter: (begging on the ground) Uh... No. Please! Uncles who voted for Gary Johnson! Leave me alone! 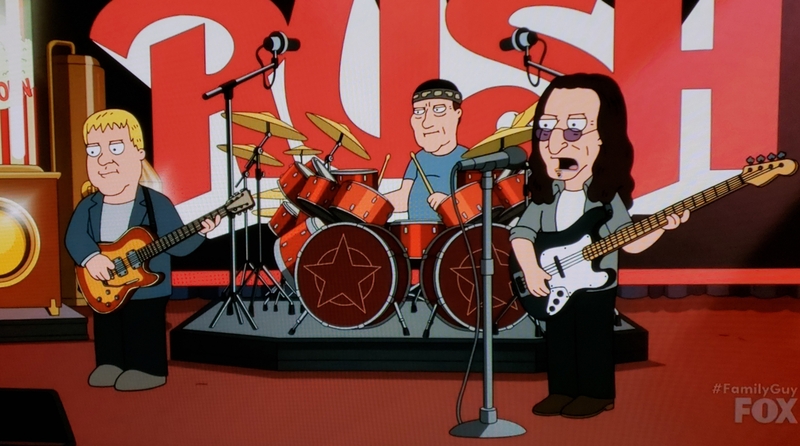 Geddy: And now a song about radio towers! You can watch a clip of the scene below or at this location. Thanks to John at Cygnus-X1.net for the heads up and screenshots. 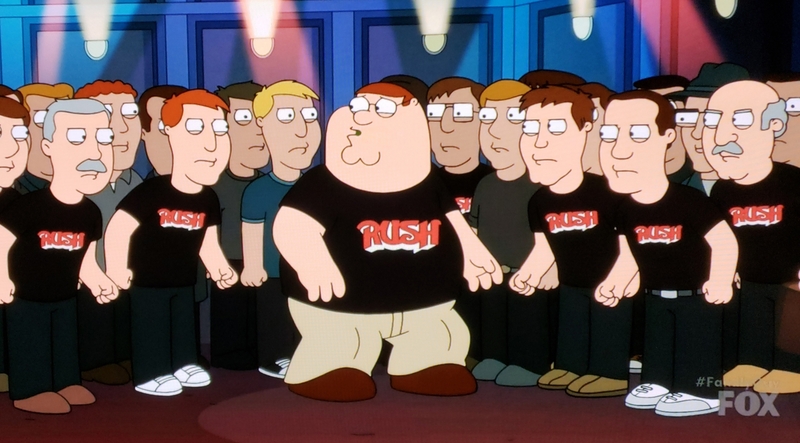 There have been several other significant Rush references on past Family Guy episodes too; there was this Chester Cheetah reference back in 2006, and 2 more recent references back in 2016 including this Huckleberry Finn one and this Christmas-themed reference.